Before joining Hatchers Carly studied Business Studies at Shrewsbury College. Her previous work experience includes working for a Leicester-based law firm, specialising in residential property. She visited the courts in Leicester as part of her experience. Carly joined Hatchers in August 2017 as an apprentice administration assistant. 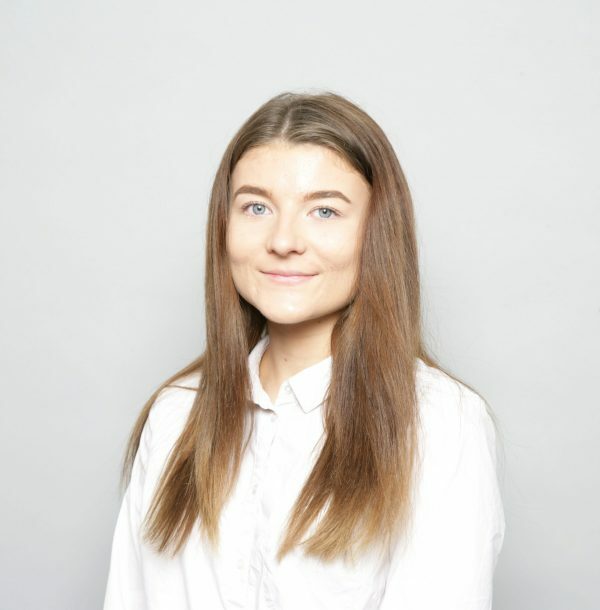 On completion of her apprenticeship in February 2019, Carly became a Legal Secretary within the Residential Property team, based at Welsh Bridge. In her spare time, Carly enjoys cycling, running and walking with her two husky dogs. In 2016 Carly completed an NCS course which she felt was adventurous and challenging.